Not every real estate agent is a REALTOR®. 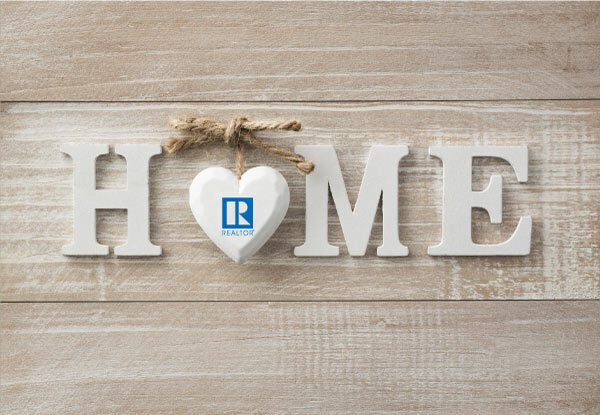 By joining the National Association of REALTORS®, I hold this distinction and proudly use this title. Here are some guidelines I adhere to because I am a REALTOR®. All REALTORS® are committed to providing an accurate portrayal of market value. All REALTORS® abide by a code of ethics outlined in writing and have the opportunity to gain specialized training and certifications to further enhance their services.